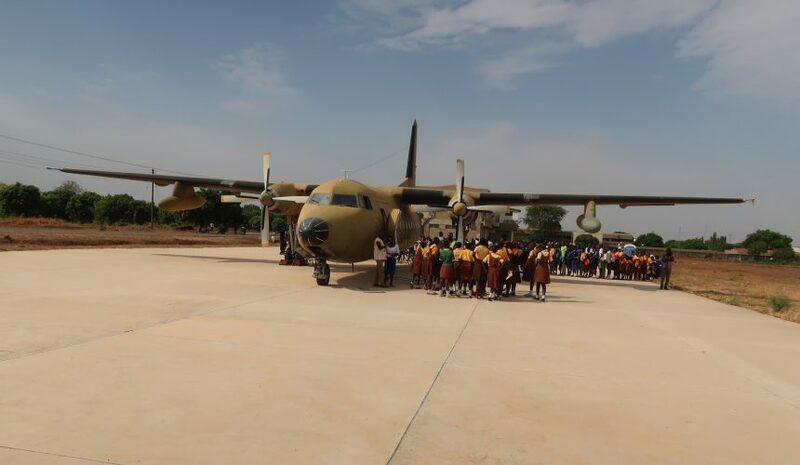 On Wednesday the 7th, the Young Ambassadors team took yet another exciting trip to the Airforce base in Tamale as part of the Open Day Celebrations. March 7 is earmarked nationally as an open day across the various garrisons of the armed forces in Ghana. On this day, the military showcase their work to students and the general public. 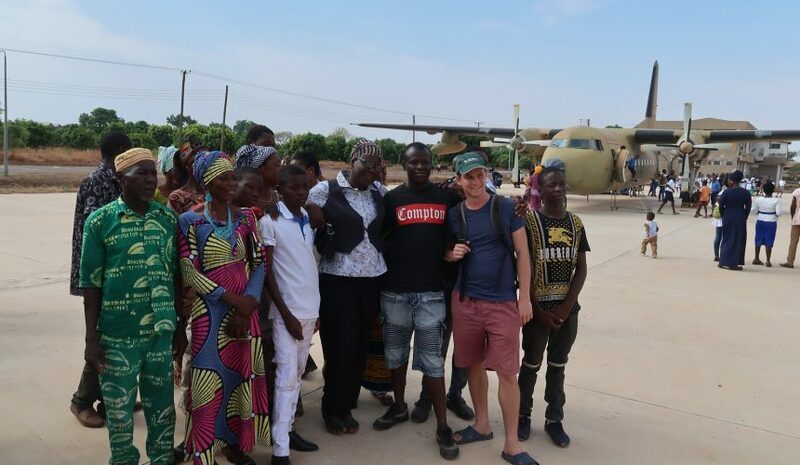 As a followup to a trip made to the Airborne Force in December 2017, the team this time took advantage of the open day to visit the Airforce base. 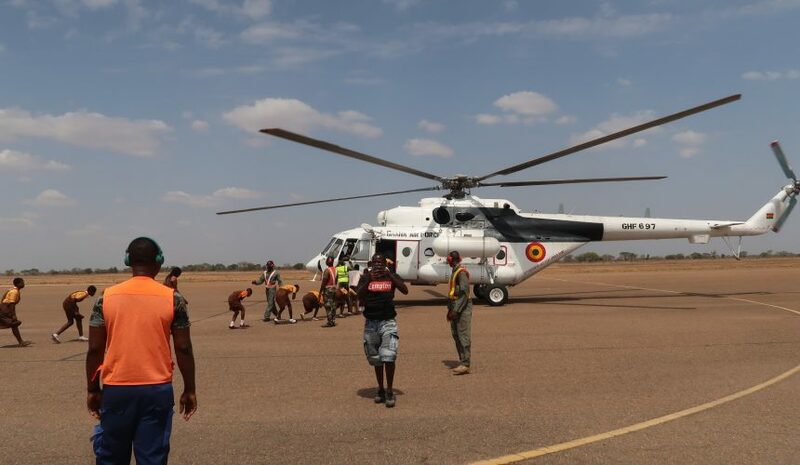 In this very exciting trip, the ambassadors were educated on the Airforce operations. They boarded a now defunct Forker 27 to learn about its mode of operation. The team was thankful to Braveaurora for sponsoring the once-in-a-lifetime trip and expressed profound gratitude to all the donors for making it possible. Team members also showed appreciation to the force for the wonderful support and experience.